It's a familiar story: High housing costs are pushing more and more young professionals out of Metro Vancouver. But the anecdotes describing Vancouver's brain drain aren't backed up by the numbers, according to a data analyst. 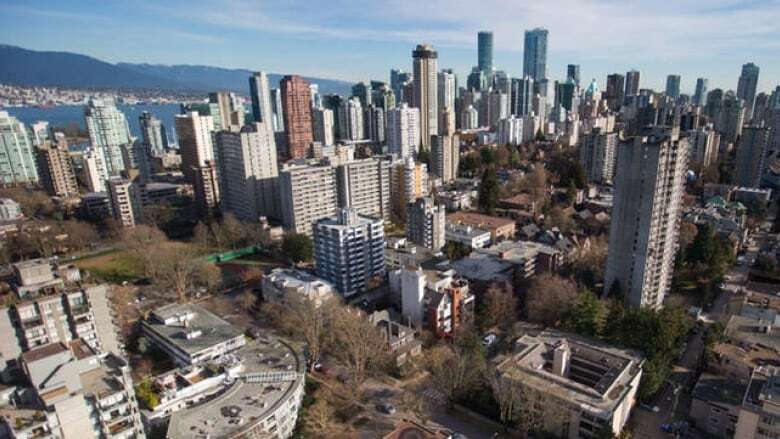 It's a familiar story: High housing costs are pushing more and more young professionals out of Metro Vancouver. But the anecdotes describing Vancouver's brain drain aren't backed up by the numbers, according to a data analyst. "If we look at the census data, we see that, of course, people are leaving, but they're all getting replaced — and then some," said Jens von Bergmann, founder of the Vancouver-based census mapper MountainMath. Von Bergmann started looking into the data after hearing numerous stories about young people leaving because of the cost of living. "When the first story came out, I tried to verify the numbers," he said — and the numbers simply didn't match the narratives being touted, von Bergmann found. Metro Vancouver's population is on the rise, he said, and more young university graduates are coming in than leaving. And while the job vacancy rate in the region is just over five per cent — which von Bergmann describes as "astronomical" compared to other cities like Toronto, which hovers around three per cent — that doesn't tell the full story. "If we look at what kind of jobs [are vacant], it's mostly the lower skilled jobs in retail that have a big problem retaining people," he said. "It's not the professionals or the highly educated people we should worry about most." Von Bergmann says the flow of people in and out of Vancouver is similar to other big cities in Canada. It's just the reasons that are framed differently. "It looks pretty normal: People move for opportunities, for jobs, for other reasons," he told Stephen Quinn, host of CBC's The Early Edition. "In Vancouver, we don't interpret them as stories of opportunity. We interpret them as stories of loss." 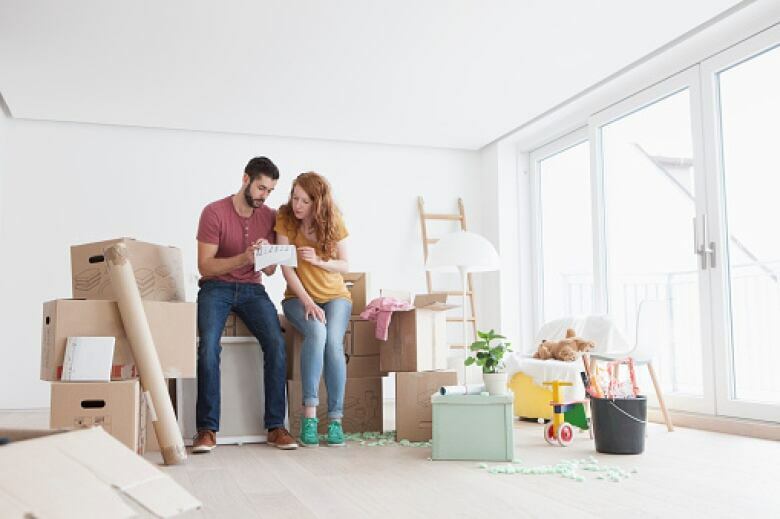 He agrees that housing is a stress for many Vancouverites, and more affordable housing, or higher salaries, may be among the opportunities that draw someone to move away. But it's not the only reason, despite often being framed as so. "In Vancouver, whatever story we have, we interpret it in terms of housing," von Bergmann said.